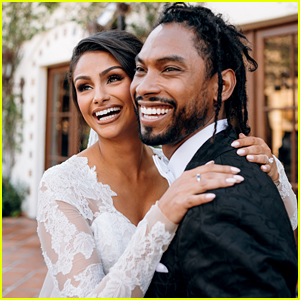 Miguel Marries Nazanin Mandi - See Wedding Photos! 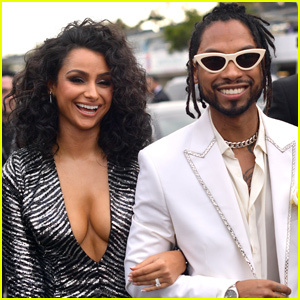 Miguel and his longtime love Nazanin Mandi are officially married! 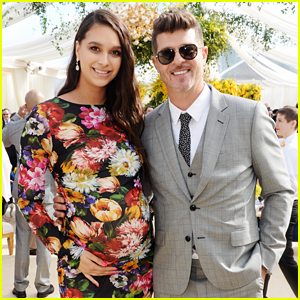 The couple tied the knot on Saturday (November 24) at the Hummingbird Nest Ranch in Simi Valley, Calif.
Miguel and Nazanin rented out the estate for the entire weekend and they held the ceremony outdoors. 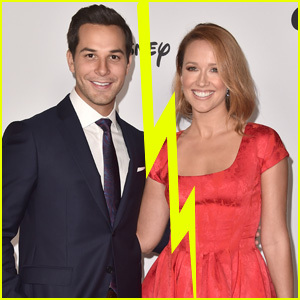 The couple ended the evening with an In-N-Out burger truck! “Pimentel life moments! New levels and unforgettable memories shared with our closest friends and family. So much love and gratitude for everyone that made our special day truly unforgettable. We love you all,” Miguel wrote on his Instagram account. FYI: Nazanin is wearing a Monique Lhuillier gown. 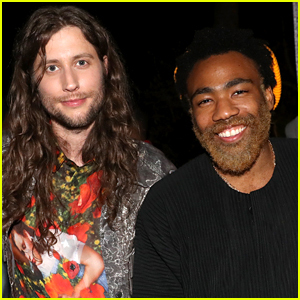 Miguel is wearing a Van Van tux. 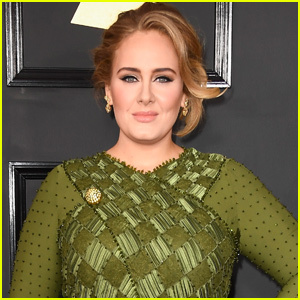 Kacey Musgraves and Jennifer Hudson Switch Up Their Looks for Vanity Fair's Oscars 2019 Party! Jaime King Supports Dr. 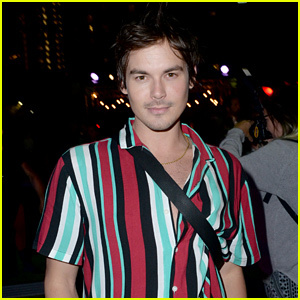 Woo at Frieze L.A. Celebreation! 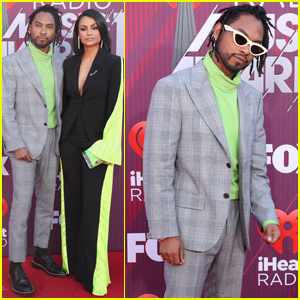 Miguel & Wife Nazanin Mandi Couple Up at Grammys 2019! 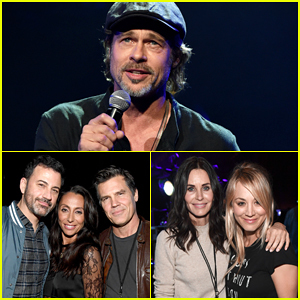 Brad Pitt, Josh Brolin, Courteney Cox & More Honor Chris Cornell at All-Star Tribute Concert! 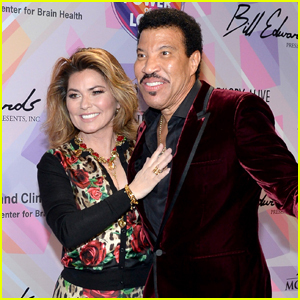 Miguel Celebrates Easy's Opening Ahead of Beverly Center Grand Reveal! Ashley Graham Gets Star Support at PrettyLittleThing Launch Party! 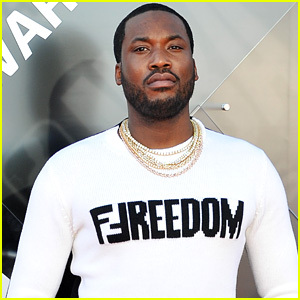 Meek Mill: 'Legends Of The Summer' EP Stream & Download - Listen Now!